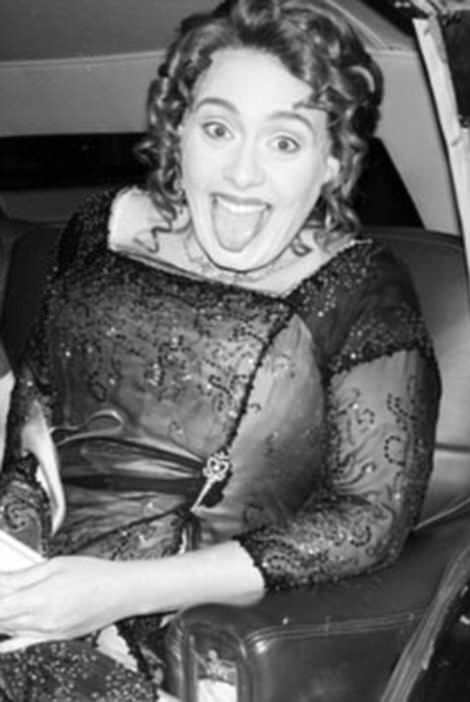 Adele turned 30 over the weekend and celebrated in epic fashion. 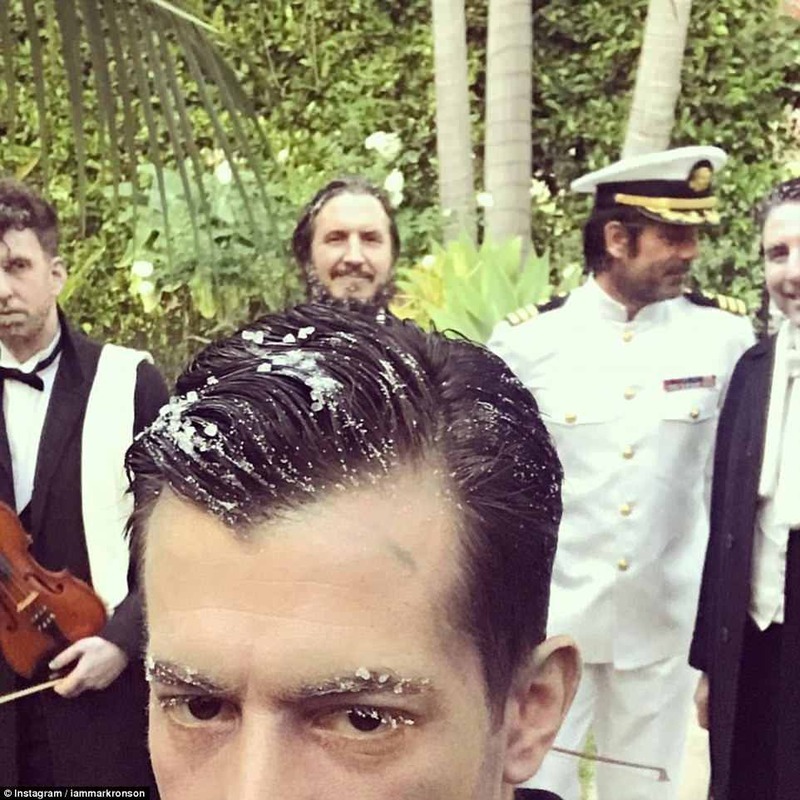 The Hello hitmaker hosted a lavish Titanic themed party in Beverly Hills for her friends and family, dressing as Kate Winslet's character Rose from James Cameron's epic 1997 disaster movie - but some fans questioned whether the costumes were in poor taste. The singer revealed the party was the 'best night of her life', admitting she was definitely suffering from the after-effects of the alcohol-fueled celebrations the next day. 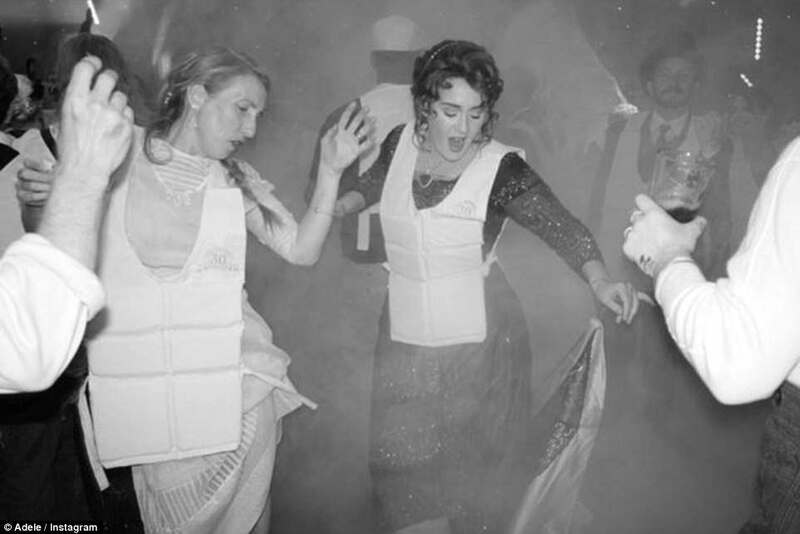 Adele took to her Instagram account to share a number of black and white images from inside the party, including one of her throwing shapes on the dancefloor wearing a life jacket. The British star looked incredible in a sparkling dress, styling her hair in a corkscrew curl updo reminiscent of Rose's locks. The star-studded night was attended by the likes of Alan Carr, Mark Ronson, Zane Lowe and Aaron Paul. 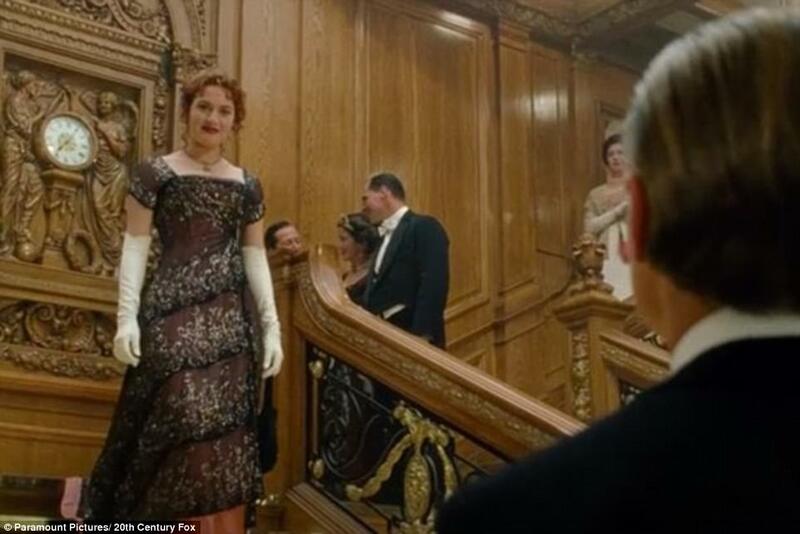 Filmmaker Sam Taylor-Johnson was seen dancing beside the Grammy Award-winning singer, recreating the film's famous scene where Winslet's character parties below deck in the third class quarters. She enthused: 'Dirty 30! I’m not sure what I’m going to do for the next 30 years as I’ve been blessed beyond words in my life so far. 'Thank you to everyone for coming along for the ride the last 11 years with me. My family and friends for entertaining my super fandom of the Titanic movie. Adele also thanked Childish Gambino, who had presumably performed for guests at the intimate soiree. 'Ps Childish Gambino how the hell do you have time to offer us so much greatness on so many platforms. I adore you x', she enthused. 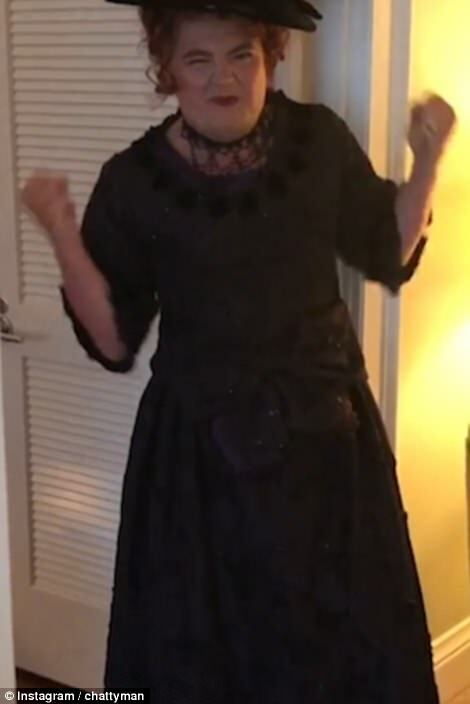 The superstar's close pal Alan Carr shared some snippets from inside the party, including a funny video of himself in drag. 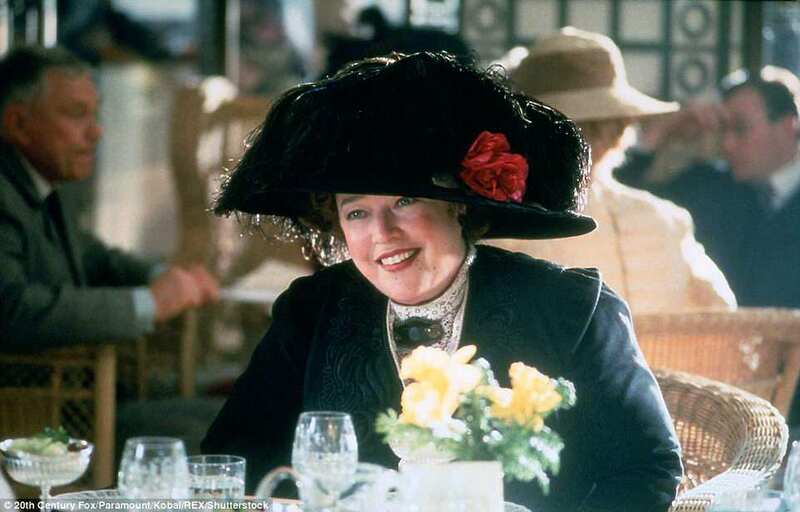 The comedian appeared to be dressed as Margaret Brown, known as 'The Unsinkable Molly Brown', an American socialite and philanthropist played by Kathy Bates in the award-winning film. The star's fans were impressed with her commitment to the theme, with dozens taking to Twitter to enthuse about the party. One wrote, 'Why aren’t I friends with Adele? 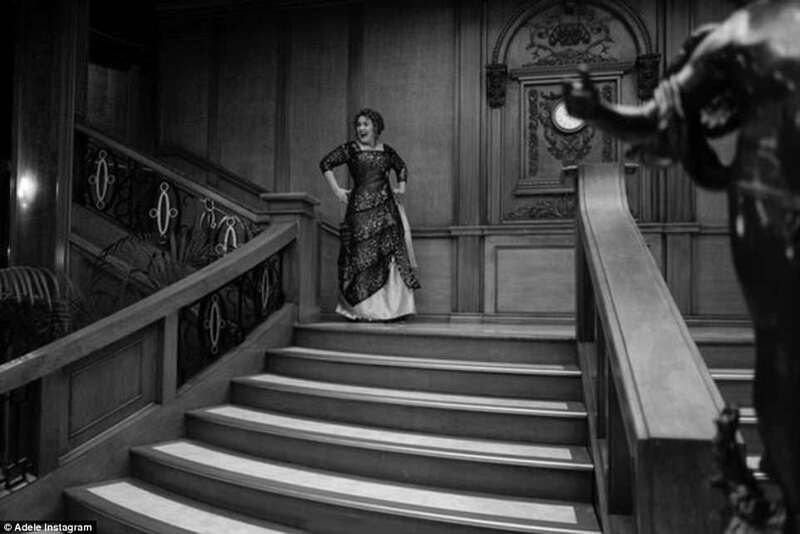 Her 30th birthday Titanic Soiree is giving me life', while another posted, 'I’m pretty sure I’ve never been more jealous of anything in my life as I am of @Adele’s #Titanic themed birthday party'. However, others questioned whether the event was in poor taste - and some social media users were really up in arms about it. 'Isn't this kinda/very inappropriate? 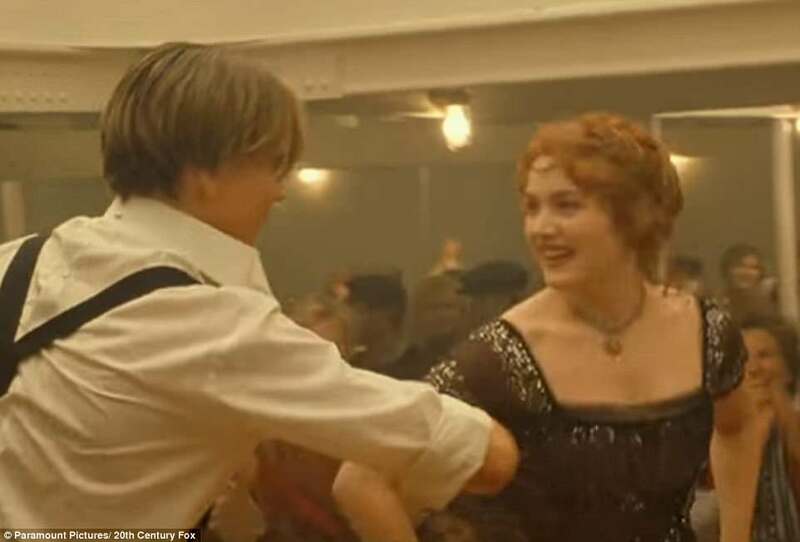 Adele's Titanic themed birthday party had them dancing in life jacket... Thousands of people actually died', one person raged. Another shared 'Does @Adele realize that the titanic movie was based off the actual sinking that ship where 1500 people died? Not exactly a good party theme (sic)'. 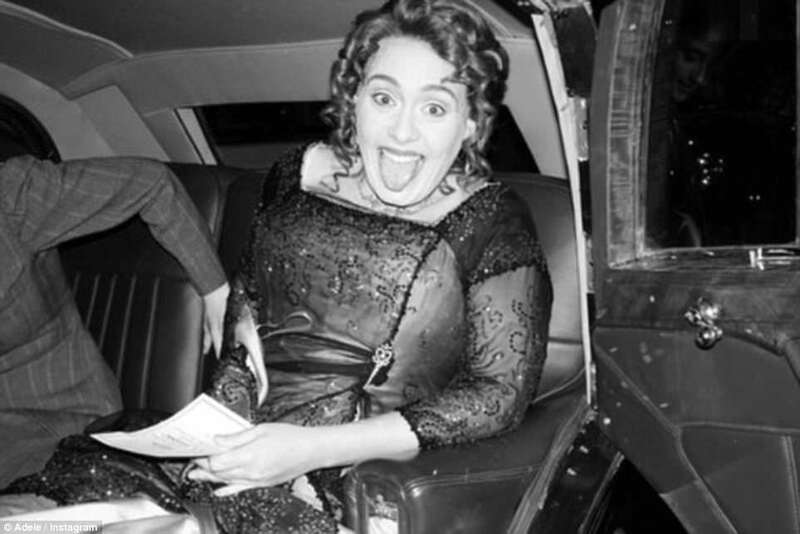 Adele's guests flocked to a mystery location in Beverly Hills, partying in what appeared to be an exact replica of the award-winning drama's set. 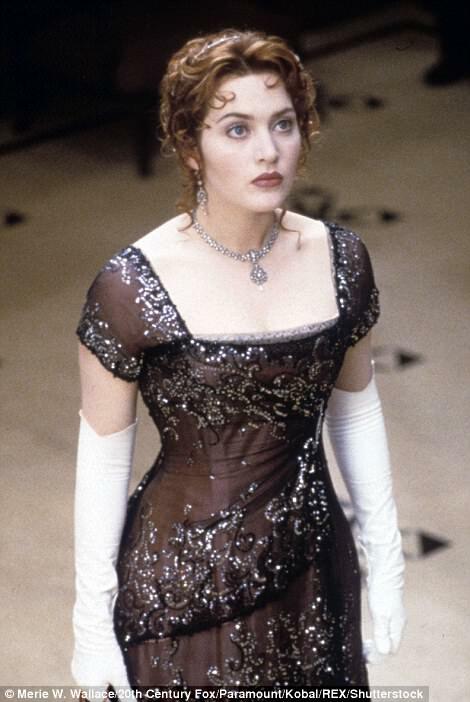 Most scenes for the 1997 blockbuster were shot at Baja Studios at Playas de Rosarito in Baja California, where an replica of the ship was built - but it is not known whether it is still intact. 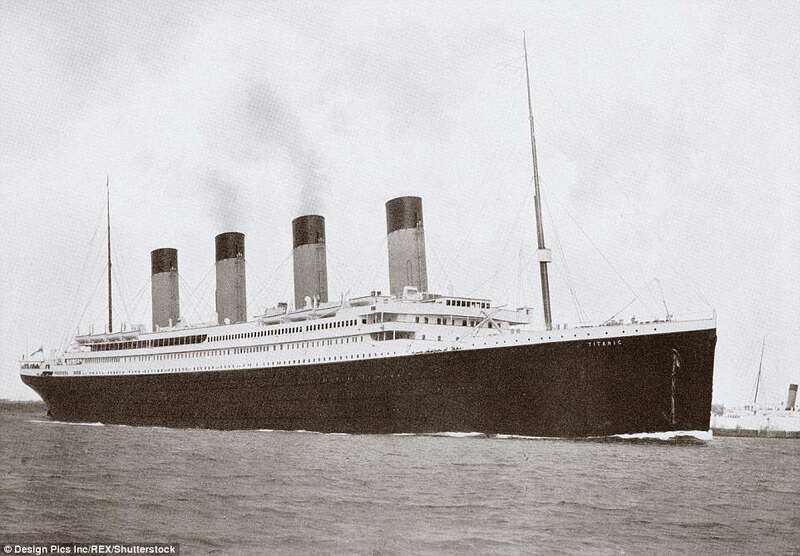 Titanic is a re-imagining of the tragic sinking of the RMS Titanic, the British passenger liner that sank in the North Atlantic Ocean in the early hours of 15 April 1912. It marks one of the biggest maritime disasters in history, with more than 1,500 passengers and crew members losing their lives out of the 2,224 on board the vessel. 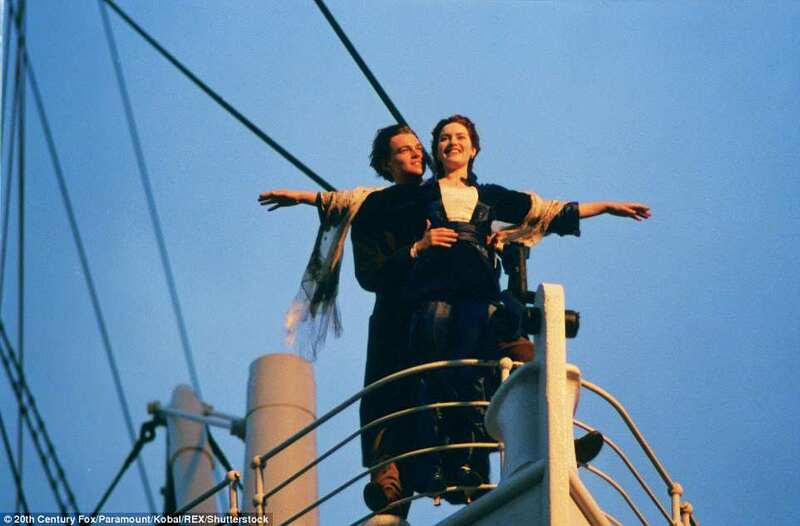 The film, starring Leonardo DiCaprio and Kate Winslet, tells the ill-fated love story between Jack and Rose, two members of different social classes who fall in love aboard the ship. It remained the highest-grossing film of all time until Cameron's own sci-fi flick Avatar surpassed it in 2010. 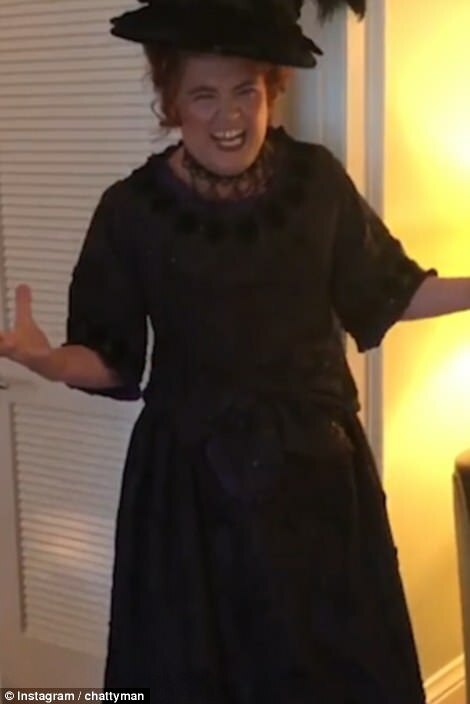 Meanwhile, Adele is no stranger to a costume party, always going all out for Halloween and her birthday - most memorably channeling Jim Carrey's character from 1994 comedy The Mask, complete with prosthetics.